REDUCE HEATING AND COOLING COSTS: Solar Thermal Kits, Fireplaces, Wood Burners, Solar PV Floor Heating, Heat Pumps, Boilers and many more. START Generating, storing and using your own energy! On- and Off-Grid products, solutions, kits and packages on solving your heating and cooling costs in your home or business budget. 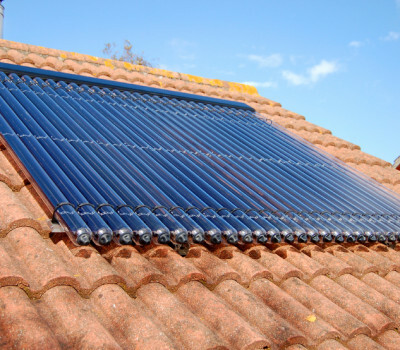 Make your own hot water with solar thermal, heat or cool your home or business with air source & ground source heat pumps, use electric wall and floor heating in combination with solar photovoltaic; use insulation, blind and shading to save energy consumption and buy your heating fuels from a centralized source to get the best possible deals in your region. Of course you can do many more. Read our news and blog section regularly and follow up our newest products for your heating and cooling solutions. THE BEST PRODUCTS, FROM THE BEST BRANDS, AT THE BEST PRICES. SOME OF YOUR POWER BILLS ARE NOT REAL - GO INDEPENDENT!